Wake up to a world of moral excellence, mental magnificence and physical perfection. But everything has a price of some type. A well-trained society is not necessarily a free one. Immersed far and deep within the darkness of the night sky, existed a society which descended from the simplest form of matter, and evolved into an apex species of intelligent, peaceful beings. They developed into a spectacular species of people whose fascinating physical paled in comparison to the evolution of their mental. They achieved this status of excellence through generations of positive progress, as well as the emergence of the One World government. The One World government systematically used perfected technology on chosen citizens in order to strengthen and eliminate evil from the brain by building empathy and character through vivid dream-lives. Sequentially, society as a whole was mentally on the same wavelength, ushering in generations of harmony and happiness. But like a good dream, utopias only last for so long. I like writing just as much, if not more than reading. Fiction writers are the foundation of great movies, great songs, & many other things creative, & we provide mental vacations for ourselves and other interested minds. I have been writing for over a decade and I feel I have perfected my craft. My main goal as a writer is to provide quality & intriguing fiction to readers of all sorts. This book is bargain priced from 03/27/2015 until 03/31/2015 Check book price before you buy, as prices can change due to expiration of the sale or other technical issues. After discovering the lost wedding ring of his late wife, Alex can’t handle being around Elsie anymore. He needs to find a way to open up to her again, but he will need time. Elsie wants to be able to wait for him, but she can’t know for sure if Alex will ever come back to her. She wants him to be happy, but can’t let go yet. Elsie is the first person who Alex has let in since the death of his late wife. Finally, he’s able to move forward in life instead of backward. But when Elsie makes a date suggestion, everything comes back to him. He can’t handle the fact that being around Elsie is making him forget his past. Will his demons ruin everything the two of them have built together, or will Elsie be able to show Alex that it’s time to move on? One signature will ripple her reality. Suffering from night terrors, Jessica participates in an extraordinarily compensated clinical trial. Implanted deeply within her skull by the Ventriloquist Dream Institute is an experimental dream chip. After its first use, waking up she never recollected in no way imagined such lucidly was possible. A reoccurring dream, with a woman living in a box shaped room, colorless walls, ceiling, and base, illuminating them, painting a world that comes to life on a canvas from her painting, it seemed even more detailed and real. Not to come without a price though—involuntarily side effects from the dream chip were about to bleed over into her waking self. Meanwhile Brad released from prison is taken to a shack to be prepped for surgery. A mysterious women introduced to him as Luna, frees him from his unasked for tampering. Sneaking away from his newly met rescuer, he meets Jessica in her back yard. 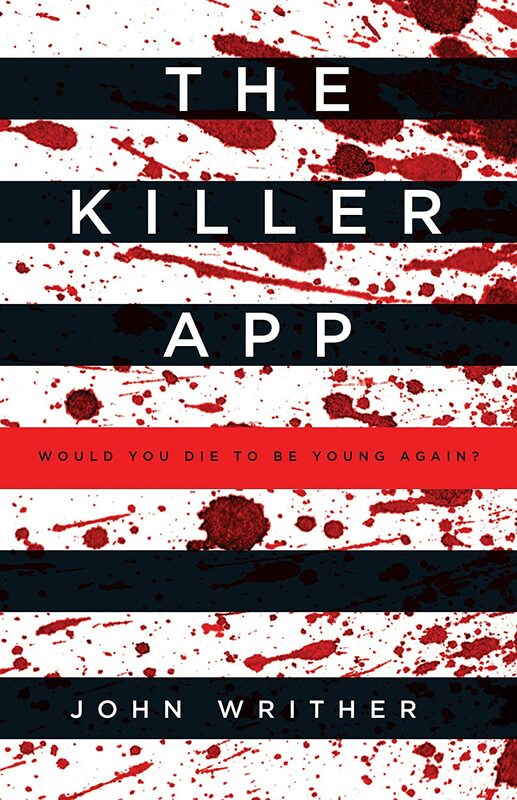 Quickly forming a trust for each other, he convinces her to free herself from the dream chip she is suffering horrifying side effects from its attachment to her brain. However, soon to be discovered she finds out that there is no cancellation policy for her clinical trial. As her dream world continues mixing into her, awaken self, exhausted with hallucinations, she searches for a way out. 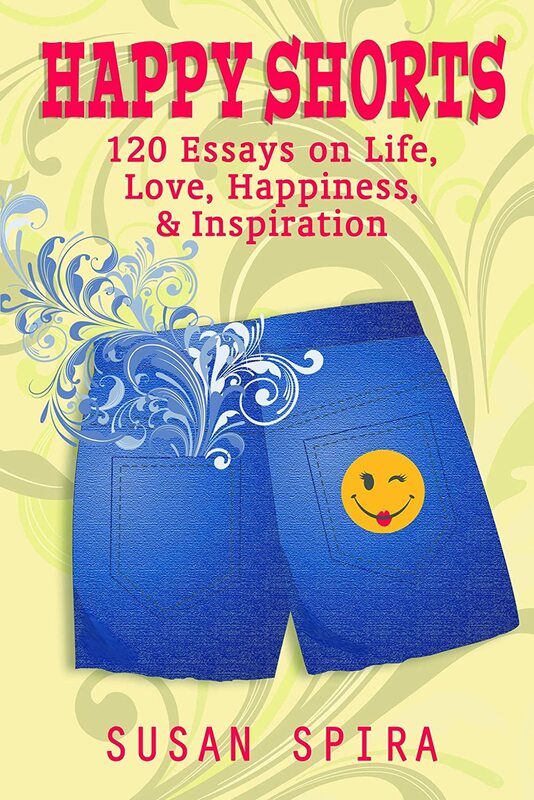 120 Essays on Life, Love, Happiness, & Inspiration which help you to gain greater insight into your life. A heart-felt, uplifting, thought-provoking collection which helps you to put special feelings into words. The celebration of a women’s heart. Marcia Carrington writes about the human condition, exploring what makes people tick, but in an upbeat and optimistic tone. She is an interested observer of popular culture, and fan of cinema from all eras and countries, especially from the 1930-1970s. She loves the movies and actors of the Hollywood silver screen, but has an express partiality to films from the major studios of this era such as Columbia, MGM, Fox, Paramount, RKO, and Universal. Marcia is also a long-time soap opera viewer, watching daytime, and night time serials from a very young age. She is also a food connoisseur, with a particular love of chocolate, and coffee. The morning coffee has always been a staple for Marcia, and something which she cannot do without. There is just something about the fresh aroma of coffee early in the morning, and anytime for that fact, which proves irresistible to her. 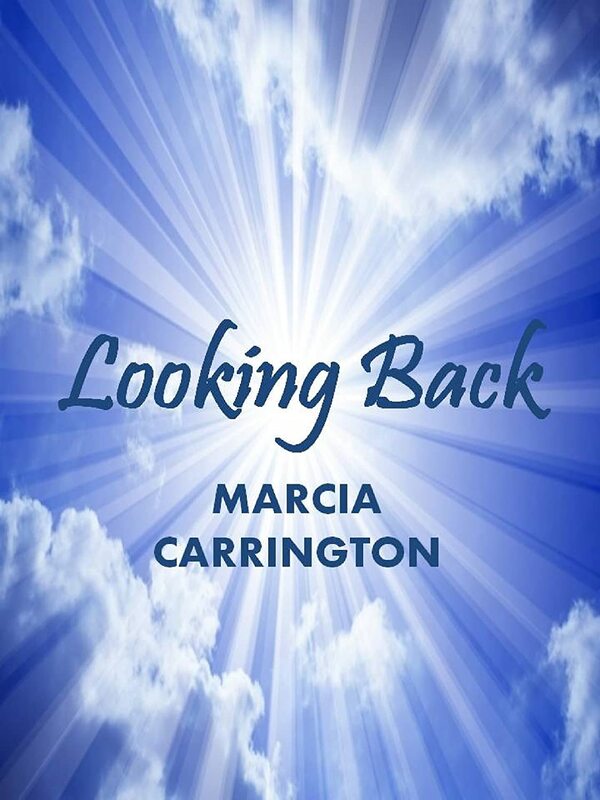 Marcia can be contacted on Twitter, and you can also visit her on her Blog at http://marciasbooktalk.wordpress.com/ and on Pinterest.